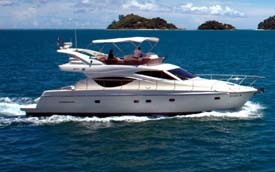 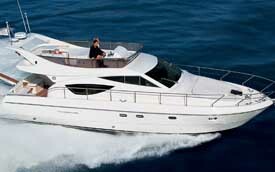 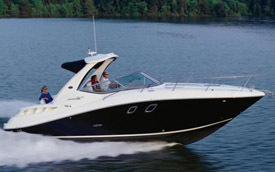 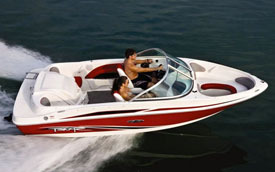 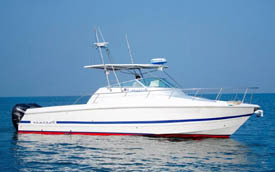 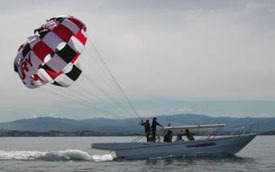 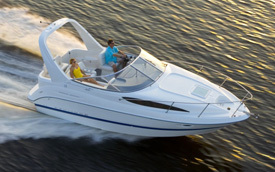 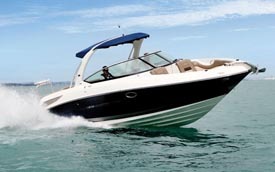 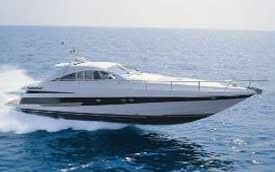 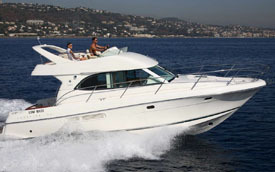 Marine Solutions offers a wide range of used boats for sale in India. 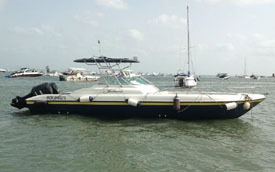 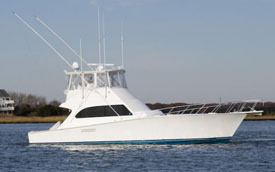 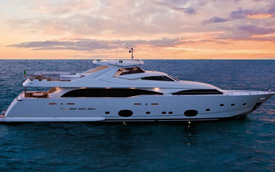 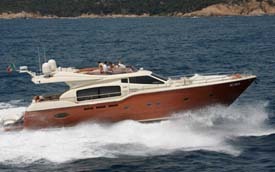 The boats listed below are available for sale exclusively with us. 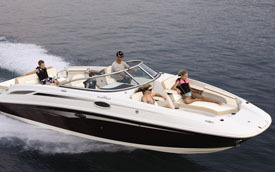 Our fleet of used boats includes yachts, motor boats, sail boats, fishing boats, sports boats, speed boats and more.